Quizzing plays a key role in any learning process. The type and level of quizzing varies, depending on the requirement. 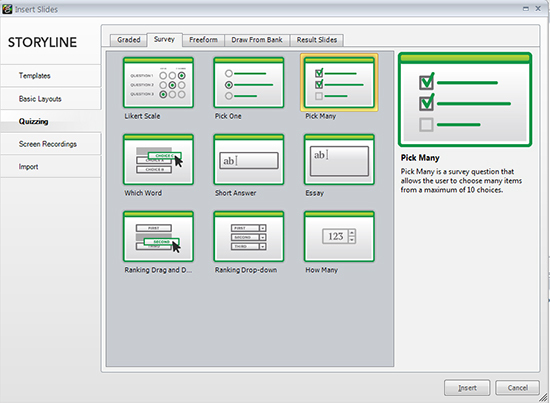 In Articulate Storyline, quizzing is a default feature and quizzes be created in three ways. The first two of above list enable eLearning developers to insert only one question at a time and cannot be tracked for SCORM compliance. A Question-bank overcomes these limitations. The main purpose of using a Question-bank is to Group, Randomize and Reuse questions. Enter the preferred name for the question bank, when prompted. Graded, which includes types like True/False, Multiple Choice, Multiple Response, Matching Drag and Drop, Fill in the Blank, Sequence Drop Down, Hotspot, Word Bank and so on. Survey, which has assessment types like Short Answer, Essay, Pick One, Pick Many, Ranking Drag and Drop, Ranking Drop-Down and so on. Import, which enables us to import questions within the same file or from another Question Bank of same file. The best thing about this option is that we can copy or move the questions between Question Banks within same file. 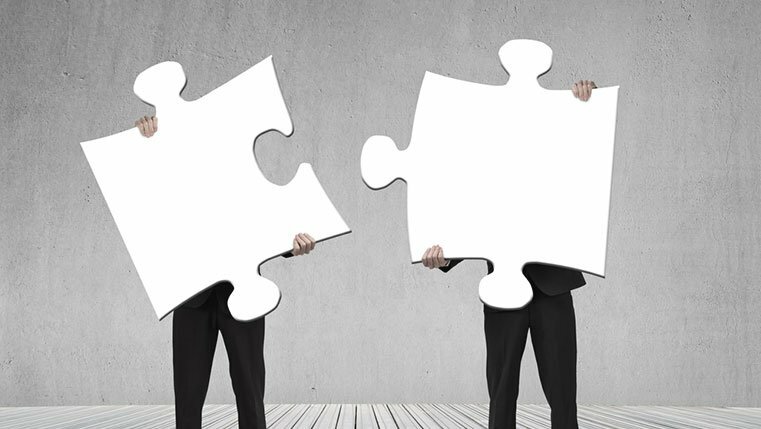 Everyone should remember the following 3 important points before creating a Question Bank. We are NOT restricted to add content slides between questions. 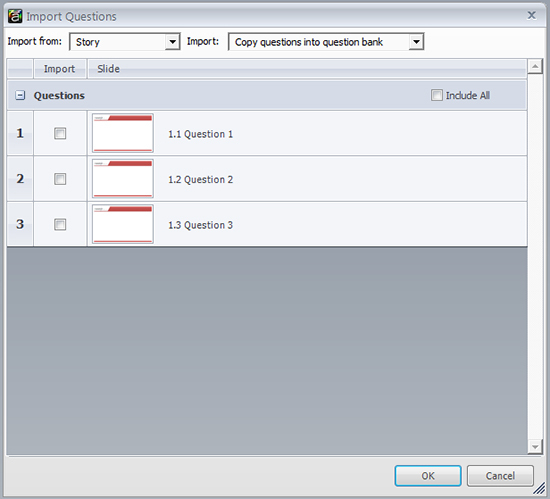 The slides inside the Question Bank are invisible to learner, until you draw them into your file. 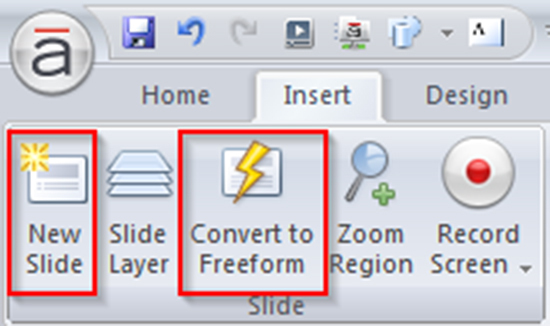 We can import questions from other sources such as PowerPoint files, slides of a normal Storyline file as well as from Question Banks of other storyline files. Find this informative? Please do share your views and comments on this.